As many people are aware, March Madness is quickly approaching. For those who do not know what March Madness is, it is a time of year that usually starts around mid-March and the National Collegiate Athletic Association (NCAA) men’s and women’s college basketball teams play a tournament lasting about 3 weeks. There is absolutely nothing like it. 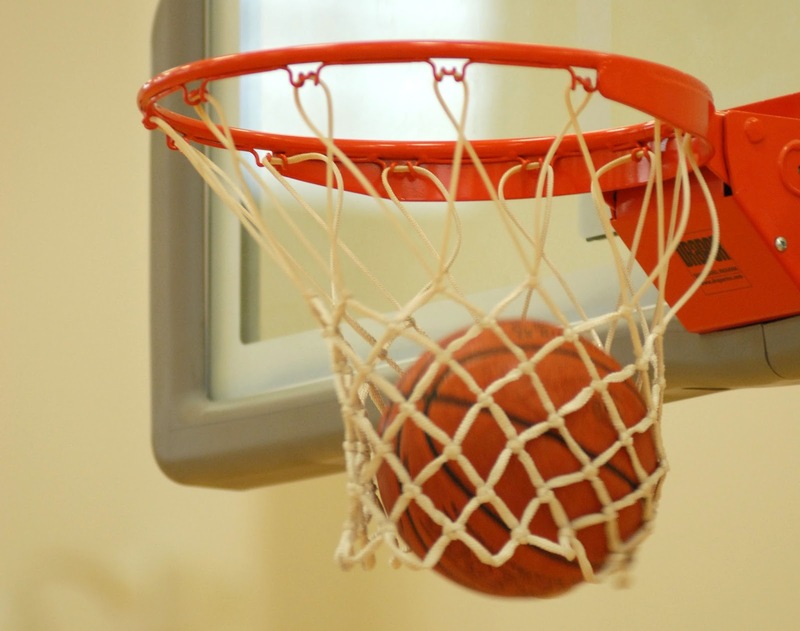 However, what many people may not even realize is all you and your employees can learn from just watching all of the games during March Madness to benefit your business. Teamwork – Throughout every game played during March Madness there is a constant display of teamwork. Only those successful at playing as a team go onto the next round. This includes not only the five players on the court but the players on the bench, coaches, trainers and everyone else. Everyone plays a part in the win or the loss. It’s the same thing in business. Listen – Teams have to listen to each other while playing as well as listen to their coach on the sideline calling the plays. It can’t be only a couple members of the team listening and executing the play called and others not following what they were told to do. It is all or nothing. When working for a company the employees working under executives must have faith in their leaders and perform the tasks/assignments they are asked to do in order to complete a project. Adjustments – Sometimes a team can be completely behind in a game then during half time make an adjustment in order to come out on top. The same is true for businesses. If your actions are not working for your team then you must make a change in order to get it right. Successful business leaders learn how to react quickly and adapt on the fly. If not a business can get stuck and struggle because they refuse to change their ways. Competition – In basketball, each game has a different strategy because each opponent has different strengths and weaknesses. A good basketball team learns all about their competition before the game in order to have an advantage and win. A business should use the same policy. Know your competition and learn how you can be better than them. One chance – Every game played during the tournament is a must win. If you do not win then you go home. In business there are also opportunities like this every day. In order to land a new client then you have one shot to impress them or else another company will then you lose out on the prospective business from them. If your business can take these qualities and apply them effectively there is no doubt that you will be a success. Now go out and watch the basketball games so you can have fun with your team as well as learn from them in the process.